If you’re a new homeowner, you must have heard about the concept of winterization and how important it is. There are many things you can do to winterize your home but in this post, we will focus more on the pipes! Nothing better sets the Christmas mood than the right decorations -- indoors and outdoors! With the trees starting to turn, it’s time to break out the fall decorations! Here are some creative DIY craft projects you can make with leaves! 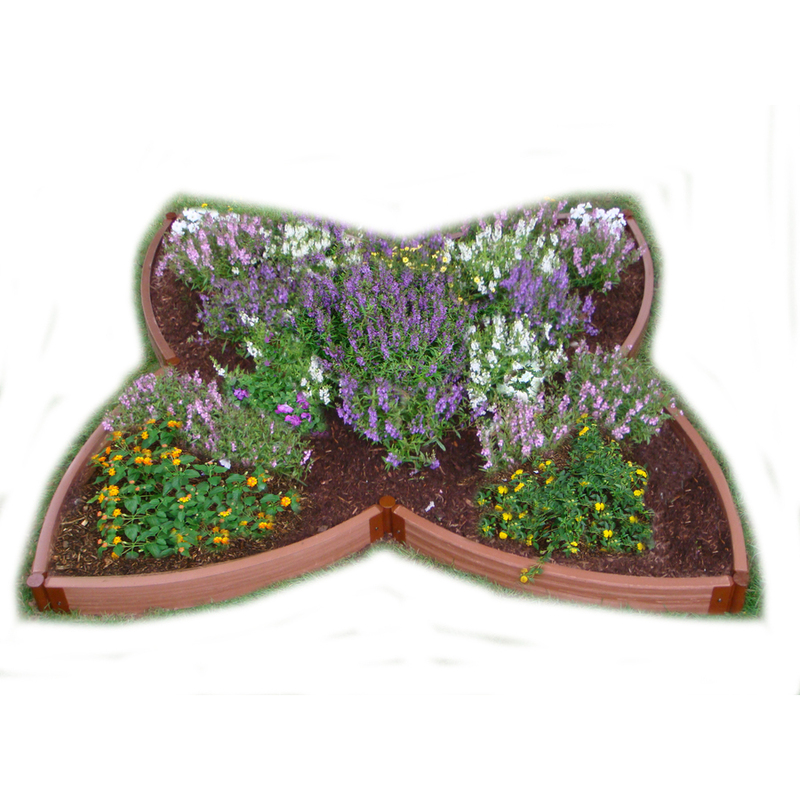 Need a fresh, new way to outline your gardens? Take a look at these easy edging ideas! Planning your 4th of July party? Add more fun and excitement to your plans with these awesome and patriotic party ideas! Your backyard is landscaped and your deck or patio is clean and ready for furniture. But with so many options for outdoor furniture available, how do you choose the perfect set? 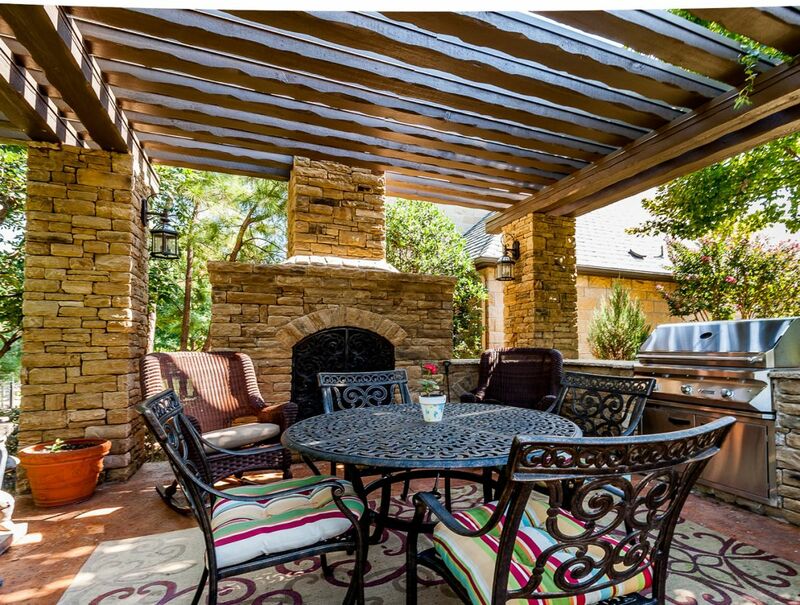 Follow this guide to choose the perfect outdoor furniture for your backyard! Take your backyard to the next level with an easy DIY fire pit! Are you planning on taking advantage of the warmer weather and having a picnic? Make sure you’re prepared with these perfect picnic tips! 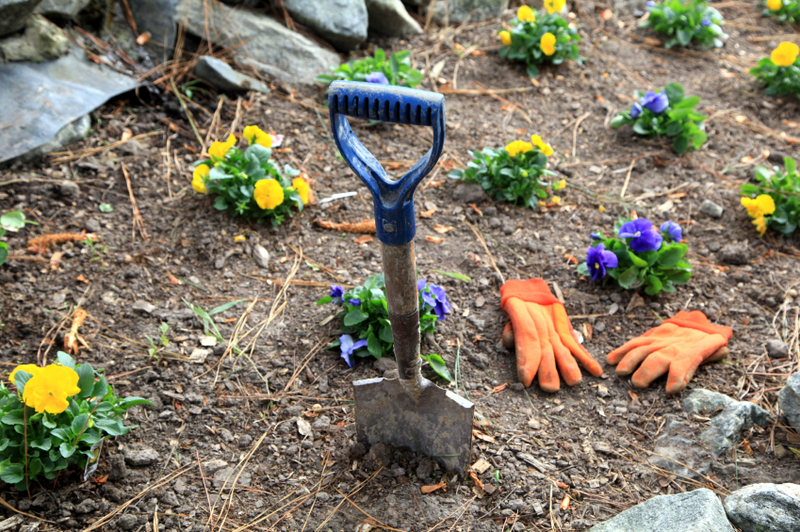 Here are some great ideas for maintaining a garden this year. Here are some of the best smelling flowers that you can plant in your garden! Ever wanted a tranquil place to relax, unwind, and meditate? You can easily turn your garden into a meditation space by following these simple tips! The language of flowers can be confusing and overwhelming, so we put together this simple Valentine's Day flower guide! 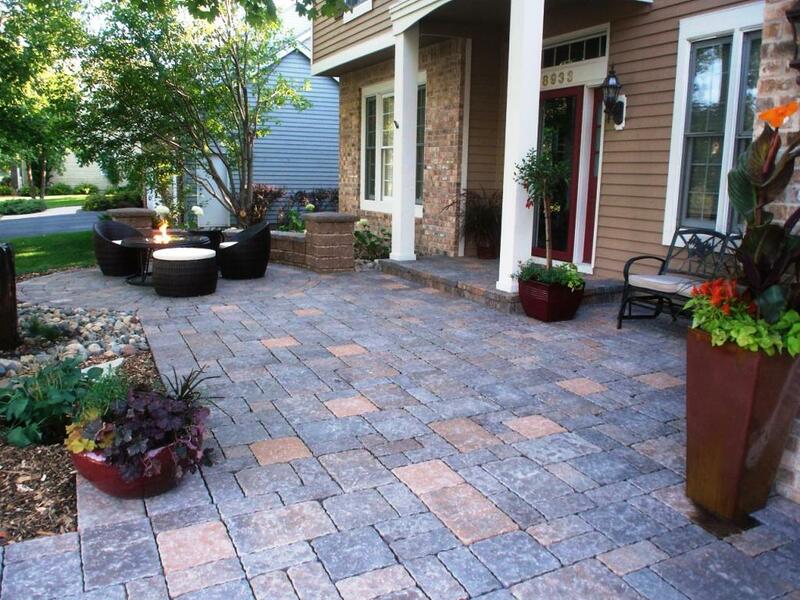 Want some hardscaping ideas for your backyard? Come take a look! 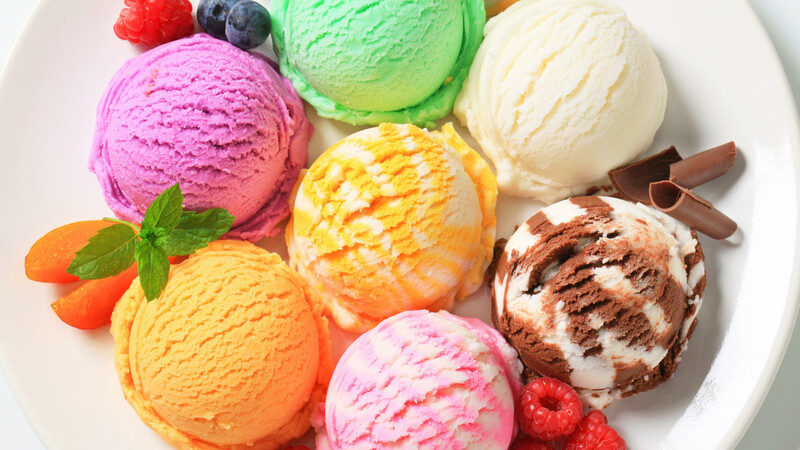 The Tastiest Memorial Day Recipes For Your Weekend Celebration! Curious about great backyard Memorial Day eats? Then this article is for you! If you want your garden to thrive this new season and grow as healthy and as beautiful as possible, check out why your soil type matters and how to fix it! 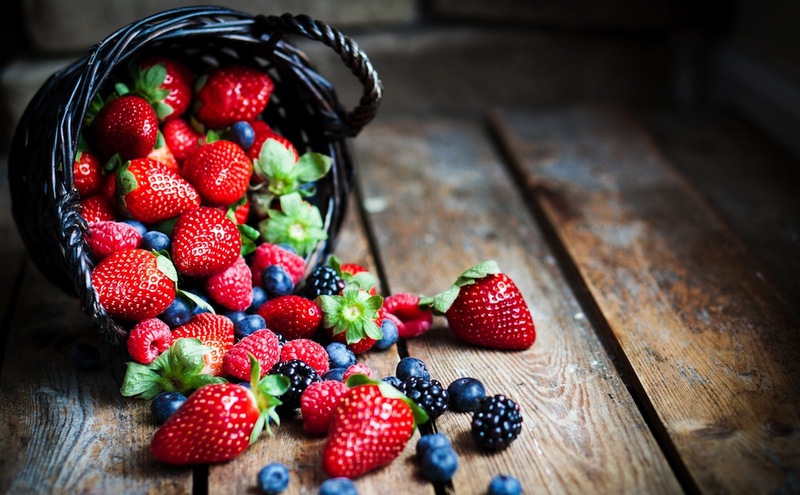 In the spirit of local produce, we’ve put together this list of what’s in season this summer. Though not all of these grow in every part of the country, it’s certain that at least some of these grow locally to you. 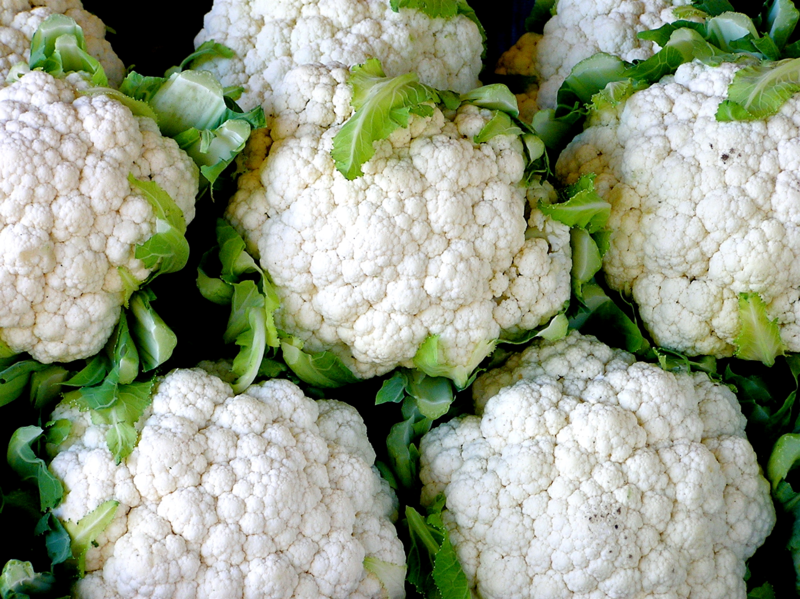 Check out farmer’s markets and crop shares to see what produce your region produces. Raised garden beds, also called garden boxes, are great for growing small plots of veggies and flowers. They keep pathway weeds from your garden soil, prevent soil compaction, provide good drainage and serve as a barrier to pests such as slugs and snails. For the experienced gardener or the novice, raised garden beds take the hassle out of horticulture. We found some that are very easy to assemble and to maintain. Check them out! It’s almost time for backyard parties and barbeques, but most backyards are still littered with the debris of the winter and leftover decor from last year. Give your yard an update (and your wallet a break) with these top ten DIYs. Whether you want to try your hand at gardening or simply want to take your cooking to the next level, starting an indoor herb garden is a wonderfully rewarding experience. 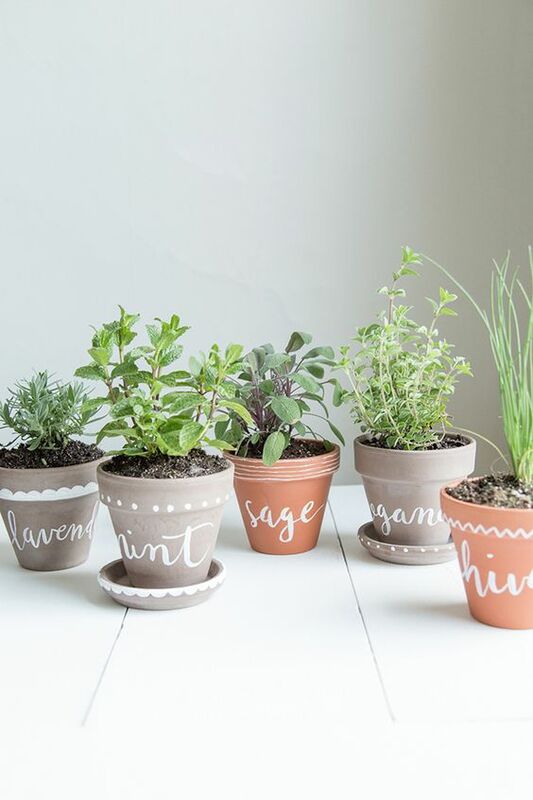 There are countless ways to create your own indoor herb garden, so we’ve rounded up seven examples of varying sizes and shapes so you’ll be able to start your garden no matter how big or small your home is. 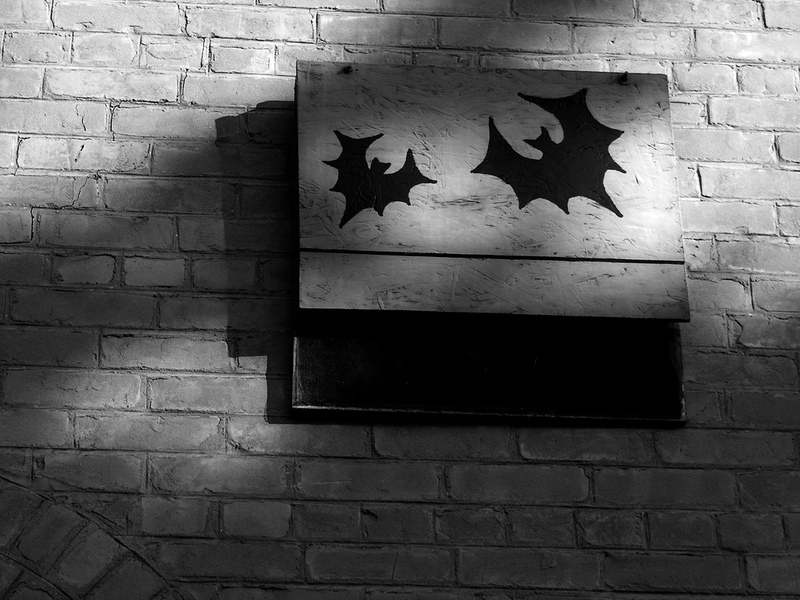 Halloween is quickly approaching, which means it’s the perfect time to talk about the benefits of building your own bat house. Bats may have a terrifying reputation due to Hollywood, but in reality, bats are extremely beneficial to the ecosystem. If you’re wondering how to get a beautiful, colorful spring garden, the secret is to plant in the fall. By planting your bulbs, ornamental grasses, and trees in the fall, you’re sure to get the perfect garden come springtime. 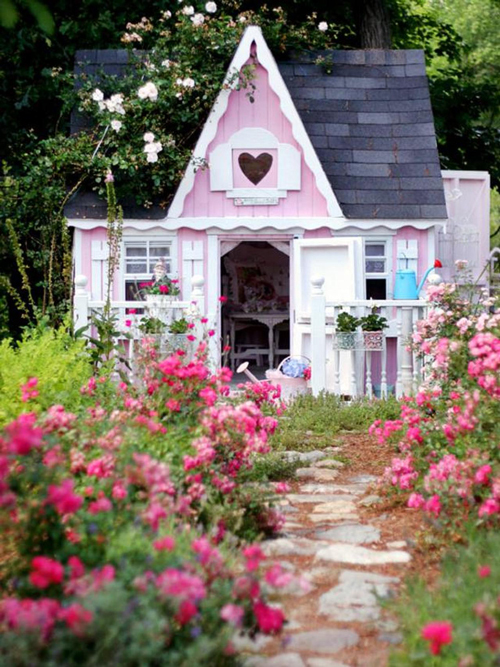 She sheds are sweeping the nation, close on the heels of man caves. While men can retreat to their man cave for some alone time, women can now retreat to their she sheds to relax, unwind, and maybe get a little artsy or crafty. Today we’ll be exploring this new trend and see just why women across the country are replacing lawnmowers with easy chairs. You may not think your trees need any help in the fall, but you’d be wrong. Trees need to replenish the moisture and nutrients they lost over the hot summer to prepare them for the cold winter ahead. 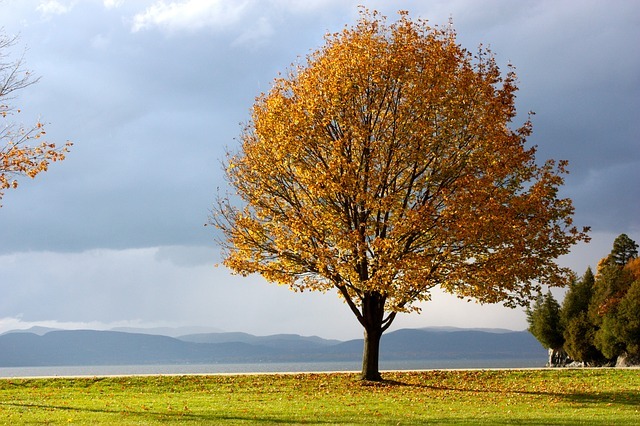 Follow these steps to learn how you can keep your trees healthy this fall. Dog houses were once unoriginal outdoor homes for your pup. Or a timeout for your spouse. 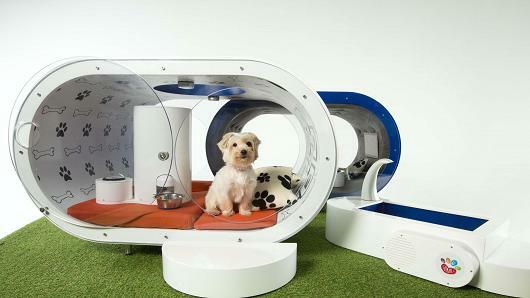 Nowadays, however, tails are wagging over these amazing and luxurious dog houses. Treat your dog with his very own home where he can relax and enjoy lounging on his own deck or swimming in his own bone-shaped pool. 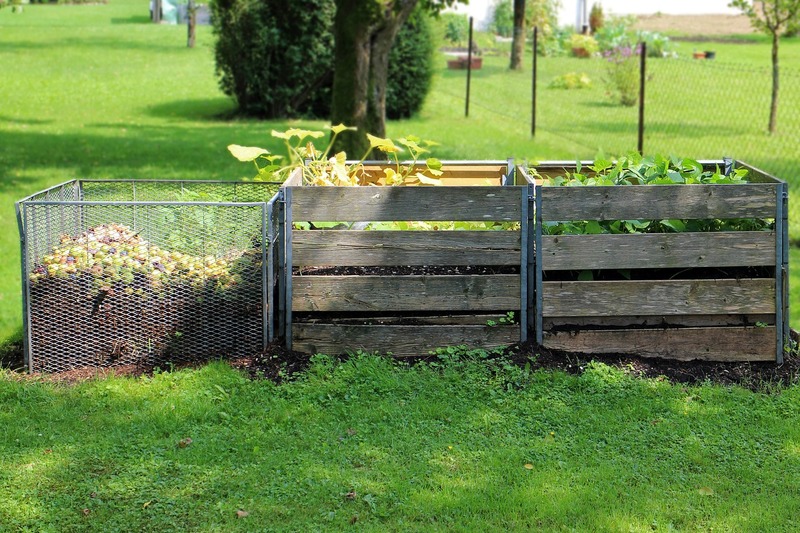 One of the newest and fastest spreading trends for homeowners today is home composting but just what is involved in making a compost heap and why is it a good idea for your home? 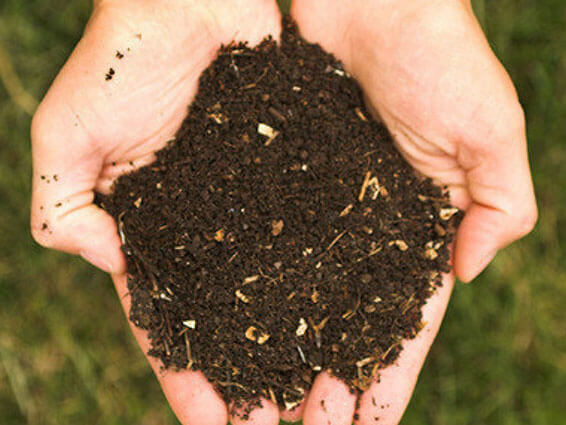 We’ve dug deep into the world of home composting to find out! It’s never too late to get out into the garden - brush off that green thumb and include these veggies in your summer garden for a bountiful, delicious fall harvest! Father’s Day is this Sunday and if you’re still coming up with a plan for your dad time is running out! Use these simple remodels, decorating, and entertaining tips to make your father’s Father’s Day a hole in one. High temperatures and sunny weather are fast approaching. 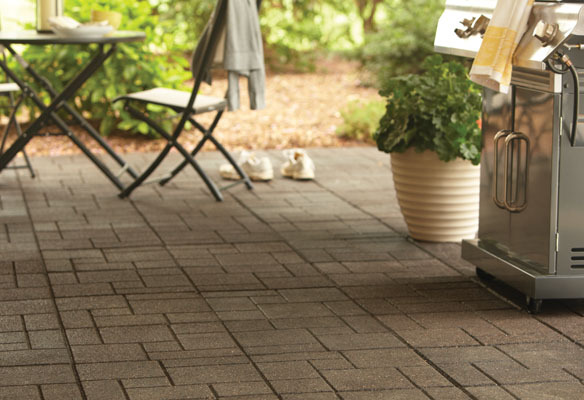 Get started early to create a welcoming and inviting outdoor space for plenty of summer fun! 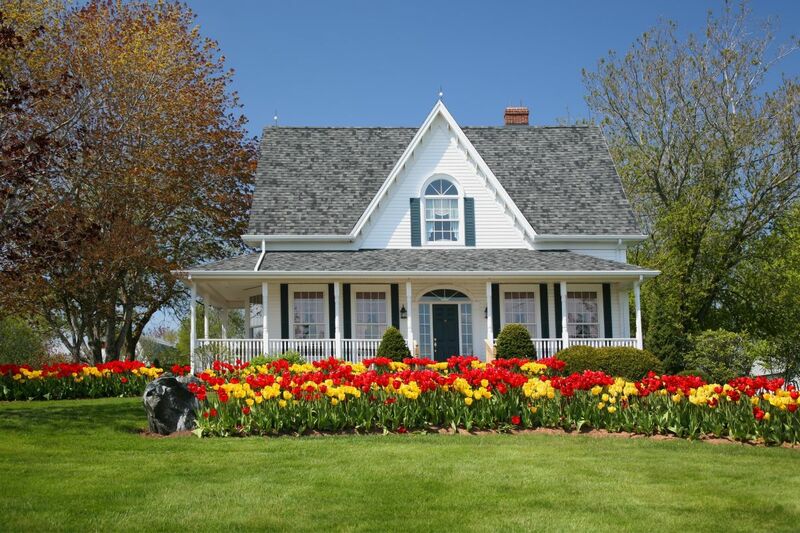 Believe it or not winter is finally coming to an end which means that homeowners are looking forward to all the brightness, warmth, and life that comes with spring. Check out some of these gorgeous new spring remodeling trends and you’ll feel warmer already! A home surrounded by healthy trees is very appealing to potential buyers and can increase the value of your home. 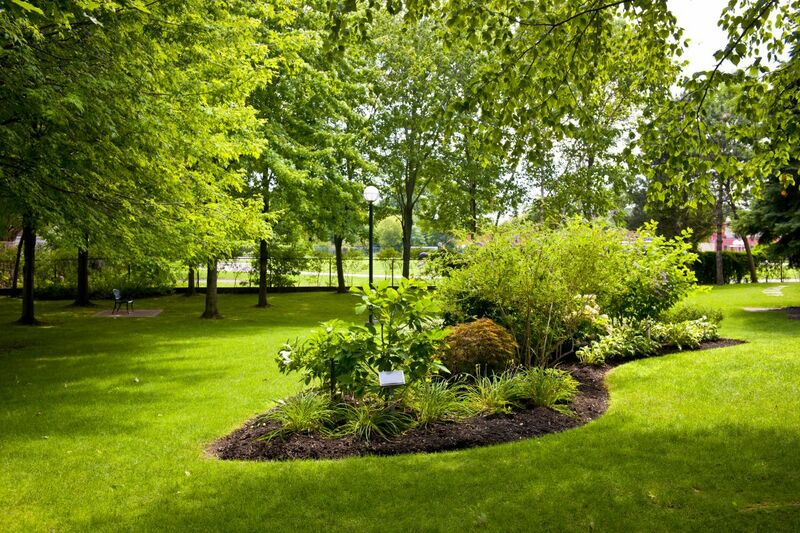 With a huge variety of trees, each needs individual attention and custom maintenance. The cost of removing a tree depends on several factors.